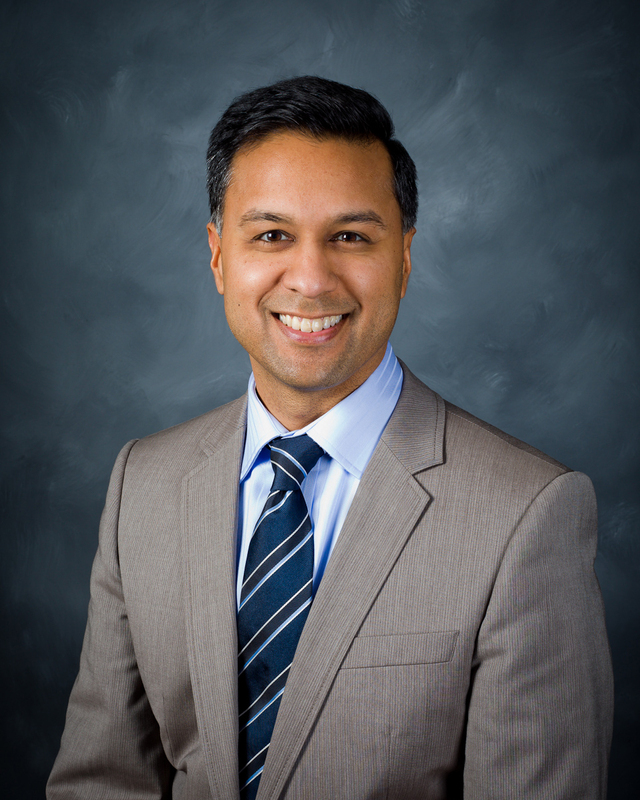 Today's guest is Dr. Nirav Shah, the Senior Vice President and Chief Operating Officer for Clinical Operations for Southern California in the Kaiser Foundation Health Plan and Hospitals, in Pasadena, California. Nirav oversees the health plan and hospital quality, service, accreditation, regulatory compliance, and licensure, as well as nursing, the continuum of care, and the effective use of technology, data, and analytics to produce better patient health outcomes for $24B region serving 4.2M members. Prior to coming to Kaiser, Nirav served as the Commissioner of Health for the State of New York, administering a $60B budget and was responsible for public health insurance programs covering 5 million New Yorkers as well as regulating the state's hospitals and nursing homes among other responsibilities. Nirav completed an internal medicine residency at Yale, followed by a fellowship in epidemiology at Stanford. Before moving into leadership roles, he worked as a physician researcher at Bellevue Hospital in New York City and at the Geisinger Clinic in Pennsylvania. I really enjoyed listening to Nirav's journey from physician researcher to large organization leader. Perhaps more than any other guest, Nirav talks about the importance mentors have played in his career, and how he seeks out support and guidance to help him solve his problems, while at the same time reaching out to return the favor. 0:59:15 What keeps you up at night? 1:00:40 How did prior experiences prepare you for Kaiser? 1:04:11 Are you currently practicing medicine? 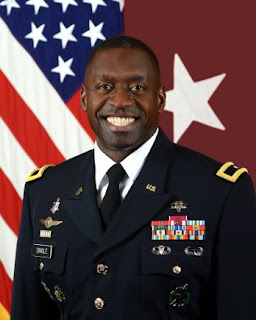 Today’s guest is Brigadier General R. Scott Dingle, the director plans, operations, and training for the US Army Medical Command, also known as the MEDCOM G-3/5/7. BG Dingle has had an extraordinary career, including attendance at some of the Army’s most respected training schools, battalion and brigade commands, and combat tours in Afghanistan and Iraq. This podcast is being released just in time for Independence Day weekend, and it seems appropriate to reflect on the career of a dedicated military leader and combat veteran as we remember that freedom is not free. 0:57:20 What do you look for in a leader?